Traces the history and influence of the Ferris wheel since 1893, when the first giant steel wheel, the invention of engineer George Ferris, was constructed for the Columbian Exposition in Chicago. About Norman D. Anderson (Author) : Norman D. Anderson is a published author of children's books. 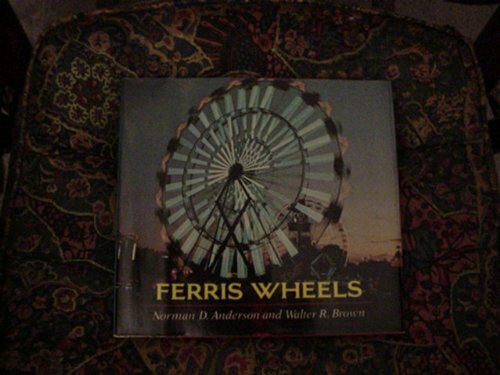 Some of the published credits of Norman D. Anderson include Lemurs, Ferris Wheels, Fireworks: Pyrotechnics on Display. About Walter R. Brown (Author) : Walter R. Brown is a published author of children's books. Published credits of Walter R. Brown include Lemurs, Ferris Wheels, Fireworks: Pyrotechnics on Display, and Sea Disasters.